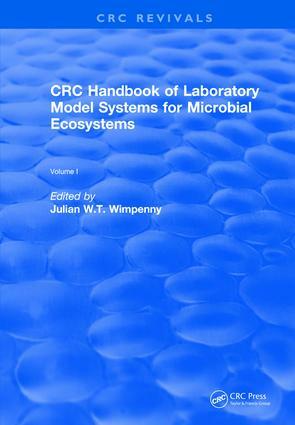 These volumes present the main classes of useful laboratory model systems used to study microbial ecosystems, with emphasis on the practical details for the use of each model. The most commonly used model, the homogeneous fermenter, is featured along with linked homogeneous culture systems, film fermenters, and percolating columns. Additionally, gel-stabilized culture systems which incorporate molecular diffusion as their main solute transfer mechanism and the microbial colony are explained. Chapters comparing model systems with "microcosms" are included, along with discussions of the value of computer models in microbial ecosystem research. Highlighted is a global discussion of the value of laboratory models in microbial ecology.